Cristal is one of the largest producers of titanium dioxide in the world. With eight production sites on 5 continents the company has a crucial part on TiO2 market. The quality of Cristal’s products is well known around the globe. Heubach has a leading position in the production of organic and inorganic pigments and pigment pastes for the paint and lacquer industry, inks and plastics markets. It is also the single largest producer of zinc phosphate in the world. Dr. Paul Lohmann is a manufacturer and developer of mineral salts based in Germany. In the two production sites of the company are produced more than 400 different mineral salts in over 5000 specifications. Dr. Paul Lohmann has enjoyed steady growth since the end of the 19th century and has supplied its specialty salts to customers around the globe in the field of food, nutritional supplements, pharmaceuticals, cosmetics, animal nutrition and technology. 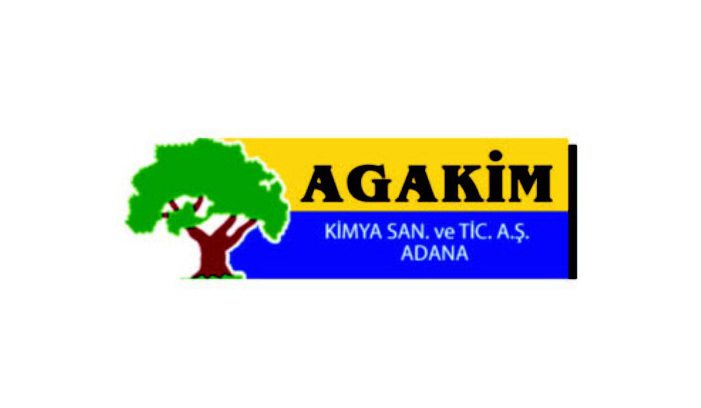 Agakim is a family company. The factory is situated in Adana, Turkey, a couple of kilometers from the Mediterranean sea, accessible through the international port of Mersin. Leading manufacturer of emulsions and adhesives. Alfa Kimya is a young and dynamic company, founded in 1981 and restructured in 1999 with a new name. The company produces alkyd resins – a crucial raw material for the production of paints. Alkyd resins are widely used for the production of decorative and industrial paints, furniture paints and lacquers. Schwegmann was founded in 1951 in Bonn. The portfolio of the company includes additives for lacquers and paints, chemicals for printing and filtration equipment. ALBA Aluminiu is a Romanian producer of aluminium pigments and pastes, used in paints and lacquers, as well as in the production of autoclaved aerated concrete (LWC or gasobeton). Styroprofile is a Czech manufacturer of accessories for ETICS (Thermal insulation composite insulation system), drywall construction, plaster profiles, edging profiles of roof windows and structures for shading technique. The production site spreads on 47 000 square meters. TODA – leading manufacturer of iron oxide pigments in China with annual output of 55 000 tons. Production is divided in 5 series – universal grade, construction grade, paint and coating grade, micronized grade and special treatment grade. The factory has implemented the standards of ISO9001 quality management system and ISO14001 environment management system. Everzinc is a global leader in the production of zinc materials with three product lines: fine zinc powders, zinc oxide and zinc powders for batteries. Industrial operations are located in Belgium, the Netherlands, Norway, China and Malaysia. Over 85 000 tons of recyclable materials are refined from 8 production sites to serve the global customer base. Innospec is an independent manufacturer of fuel additives, specialty chemicals for the industry and household chemistry. Hiper Cast was started in the summer of 2015. The company was founded by a group of professional entrepreneurs with experience spanning the past 30 years in the extrusion and packaging business. Flexpol is a producer of BOPP and CPP (CAST) foil. The company was founded in 1996 and quickly grows and achieves a dominant position in the BOPP film market. Production line of the highest class are implemented, which guarantees the high quality of production, well known all across Europe. 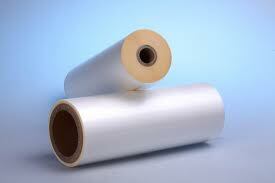 Sumer Plastik is a Turkish producer of soft foils, founded in 1965 under the name TACIRLER HOLDING. The company operates 12000 square meters of closed production area in Istanbul, with annual outcome of more than 35000 tonnes. COIM / Novacote Flexpack is the worldwide second largest producer of lamination sealants for soft foil packaging.